Last year MedTech Intelligence included coverage of DigniCap for its April Fools edition. 57% of poll participants thought the story was fake! Read the storyEach year, nearly 800,000 new cases of solid tumor cancers are diagnosed in the United States, according to the American Cancer Society. For patients receiving chemotherapy treatments, hair loss is a common and unfortunate side effect. Two years ago a scalp-cooling device that aims to reduce the hair loss during chemotherapy was granted marketing authorization from the FDA for use in patients with breast cancer. 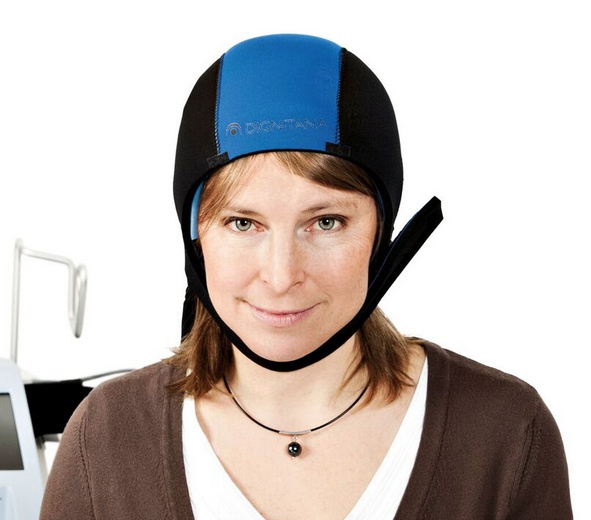 Manufactured by Swedish company Dignitana AB, the computer-controlled device circulates liquid through a snug silicone cap to cool the scalp during chemotherapy. The cooling constricts blood vessels in the scalp to minimize the amount of chemotherapy that reaches hair follicle cells, reducing hair loss. “Dignitana’s mission remains focused on providing cancer patients with the best possible care and outcomes as they undergo treatment. As the first in the U.S. to provide an FDA-cleared solution to prevent chemotherapy induced hair loss, we’ve seen firsthand the tremendous impact this new technology can have on patient wellbeing.” – William Cronin, CEO, Dignitana, Inc.
On Monday FDA announced it expanded clearance of the device, called DigniCap, for use in cancer patients with solid tumors. 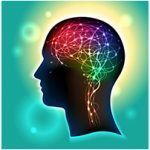 This means the cap could be used on patients with solid tumors related to lung, prostate, ovarian and uterine cancers who are undergoing chemotherapy. In a study reported in the Journal of the American Medical Association, about 66% of patients with early-stage breast cancer who used DigniCap during clinical trials kept at least 50% of their hair.